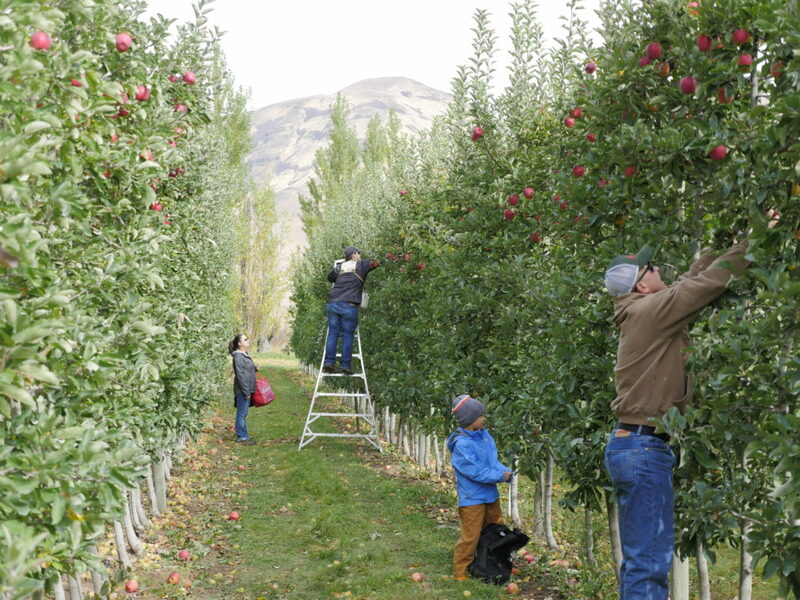 Cider Club · Tieton Cider Works · From our orchard, to your glass. The Tieton Cider Works “Cider Club” provides a unique opportunity to be among the first to taste new releases and special offerings including any Small Batch Releases for Members only. 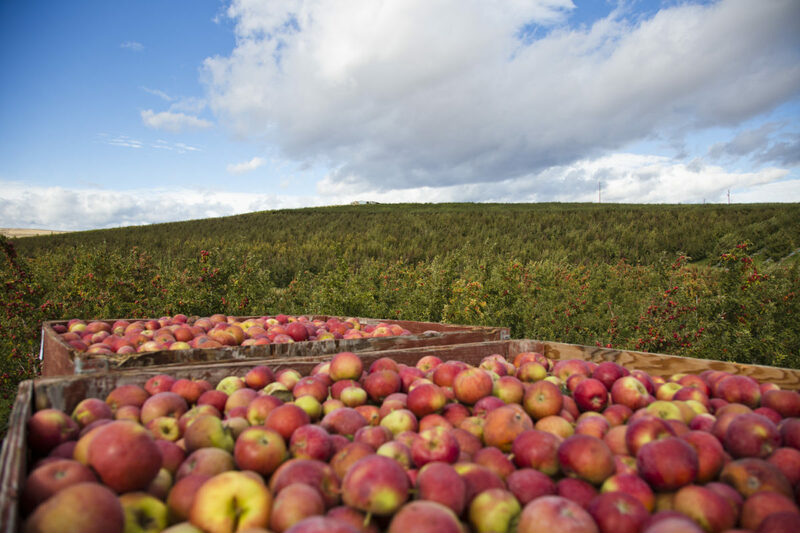 Cider shipments are automatically sent to your home or office at a discount, four times per year: December, March, June and October. Each shipment will feature two cider selections, one to three bottles of each chosen from our seasonal thoughts about cider. Gift memberships are available. 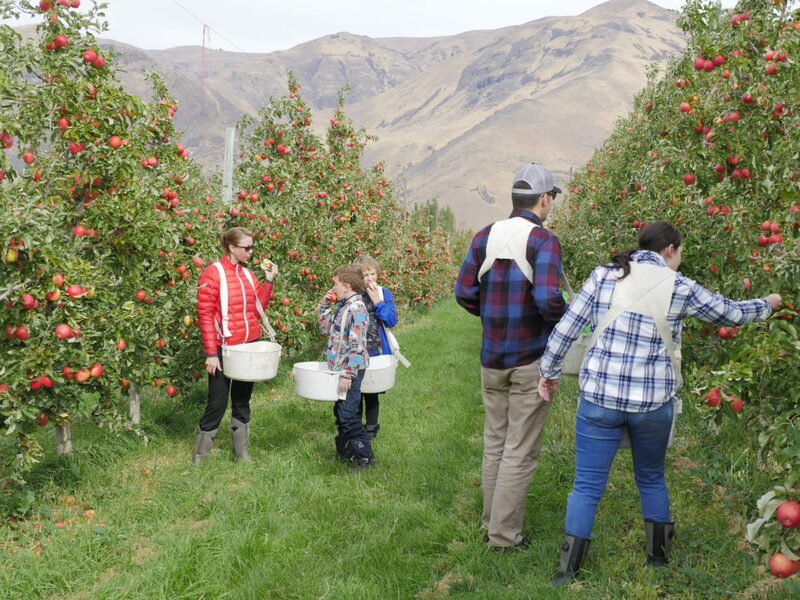 One Saturday a year in October, cider club members are invited to Tieton Cider Works orchards in Tieton, WA to pick apples and tour the orchards. 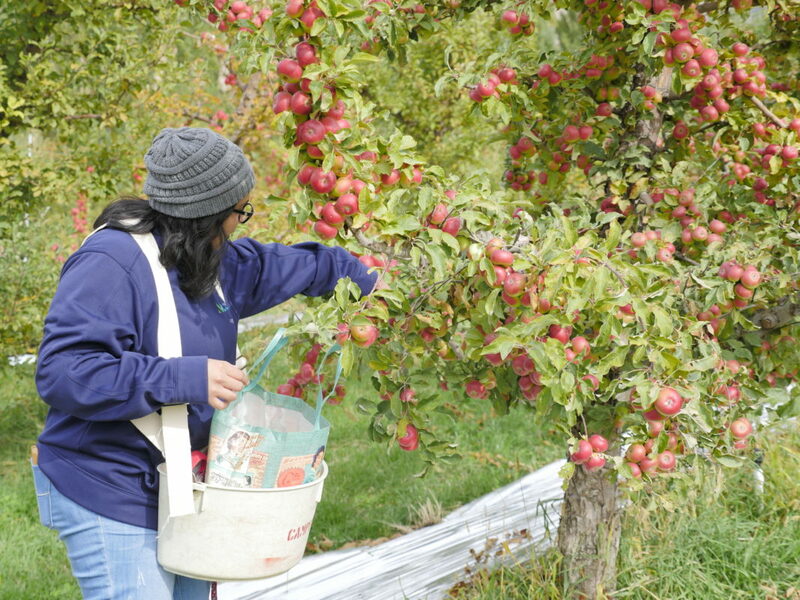 Lunch is also provided at the cidery afterwards while members weigh their apples and purchase them. Don’t miss out on this day of fun next year! Interested in joining our Cider Club? Please fill out and submit the abbreviated form and you are all set. You will recieve a confirmation email letting you know you have signed up to be a member. There are no membership fees. This membership is an auto-charge program and you are subscribing to be charged for each quarterly shipment by putting in your payment information. 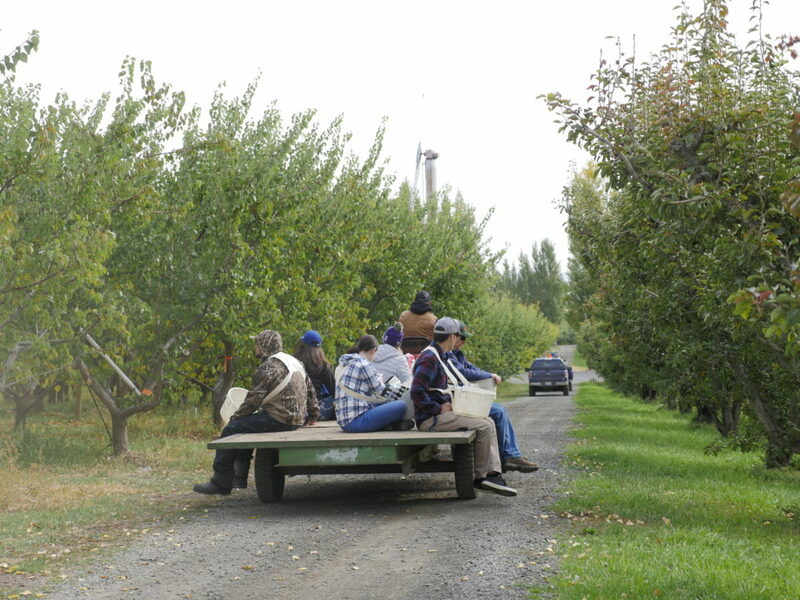 If you live in the Yakima, WA area, you can pick-up your Cider Club package at the Cider Bar choose the pick-up option on the registration below. Can I choose what cider flavors I get in my shipments? Shipment flavors are based on seasonal flavors or limited releases. Unfortunately we cannot take requests. Can I buy a one year membership? Your membership will renew automatically each year so it is up to you to terminate your membership. Send our Cider Club Manager an email at info@tietonciderworks.com, or a give us a phone call to cancel at any time. 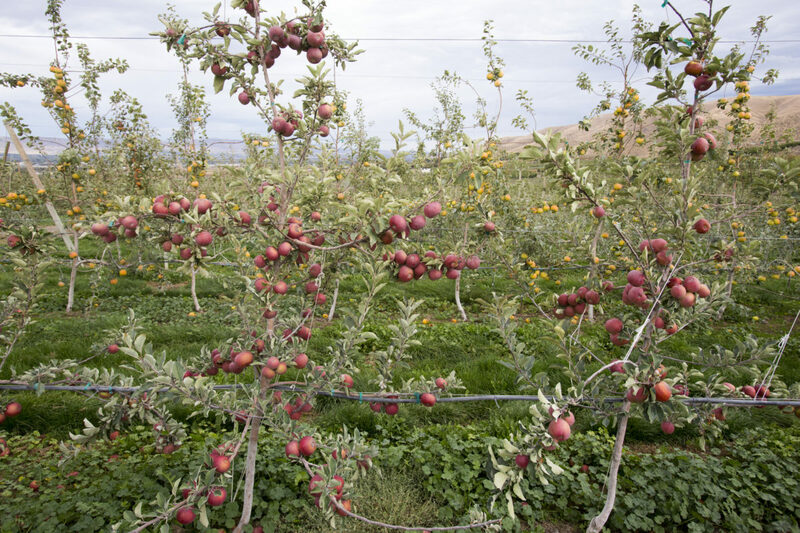 I’m going to be in the area – Can I pick up my Shipment at the Cidery? Yes, please give us a call prior to the shipment date to let us know when you will be picking it up and we will hold it for you. What if I am not available to receive my package when it is delivered? If there is not a person 21 years of age or older to provide a signature and receive the shipment, we recommend using a business address to minimize missed delivery attempts.